Está a nevar em Tukino ?Obrigado! Tukino is on the eastern slopes of Mt. 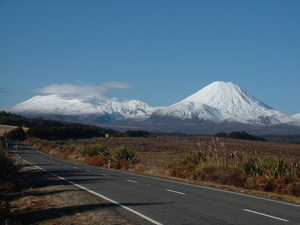 Ruapehu, in New Zealand, and is reached using an access road approximately 20 kilometres from Waiouru. 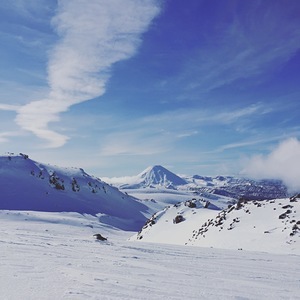 Extensive off-piste skiing is the feature of Tukino. 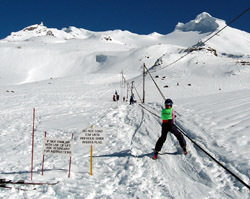 Terrain can be accessed using one of the three on-site rope tows, by walking or ski-touring. The nearest airport to Tukino is at Wellington.